Two-time super middleweight title challenger Jesse Hart’s planned 175-pound debut against Eleider Alvarez on June 15th is official, at least according to the man himself. The matchup is the only one thus far attached to Tyson Fury-Tom Schwarz besides heavyweight prospect Sonny Conto against TBA, which BoxRec has listed. Hart (25-2, 21 KO) enjoyed a strong run at super middleweight marred only by a pair of losses to Gilberto Ramirez, who made his own light heavyweight debut last Friday with a dominant stoppage of Tommy Karpency. 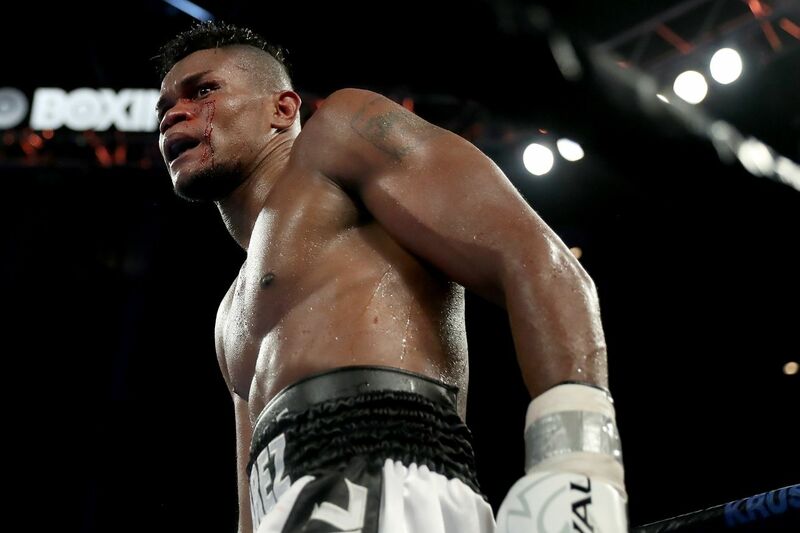 He remains in the WBC and WBO top 10s and, unless the 168-pound limit has become too much for him at the age of 29, should be able to come back down if this doesn’t pan out. That’s a very real possibility, as Alvarez (24-1, 12 KO) remains one of the best light heavyweights in the world, possibly the best to not currently hold a belt. He’s tricky and durable enough to give the heavy-handed Hart real issues. Fury-Schwarz is one of three major events on that date, and depending on how the start times work out, could be competing with the WBSS cruiserweight semifinals and Josh Warrington’s title defense against Kid Galahad. They’ll need a few more fights like this one to stand out.